What could be more elegant and sophisticated than arriving in a chauffeur driven Rolls Royce Phantom wedding car? This beautiful vehicle will appeal to men and women, young and old and of course those who know pure class when they see it. The Rolls Royce Phantom is a stylish addition to any wedding day celebration, and is currently available for chauffeur driven wedding car hire. Rolls Royce Phantom is valued at a staggering quarter of a million pounds, and it is clear to see why. It has an incredibly powerful engine and it glides on custom large diameter rubber tyres which helps keep road tyre noise to a minimum. In the event of rain, umbrellas appear from rear doors to help protect you from the elements, an addition few cars can boast. The Rolls Royce Phantom offers backward opening rear doors allowing an elegant exit from the vehicle for ladies wearing their wedding gown. The Rolls Royce Phantom is designed and built by BMW; this Phantom is reliable and incredibly silent. It is almost impossible to hear if the engine is running while stationary and really is an amazing feat of engineering excellence. Seeing this car, really is believing. 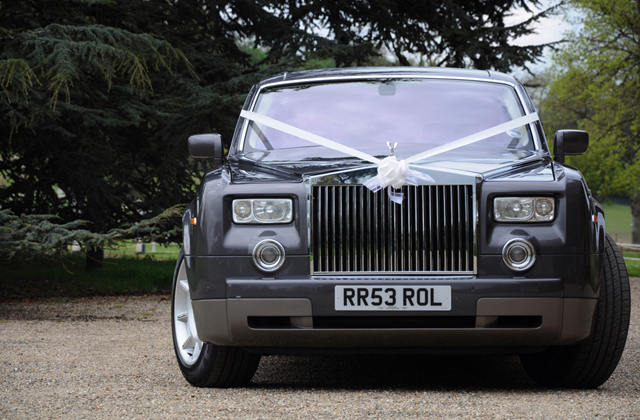 The Rolls Royce Phantom really is available for chauffeur driven wedding car hire. 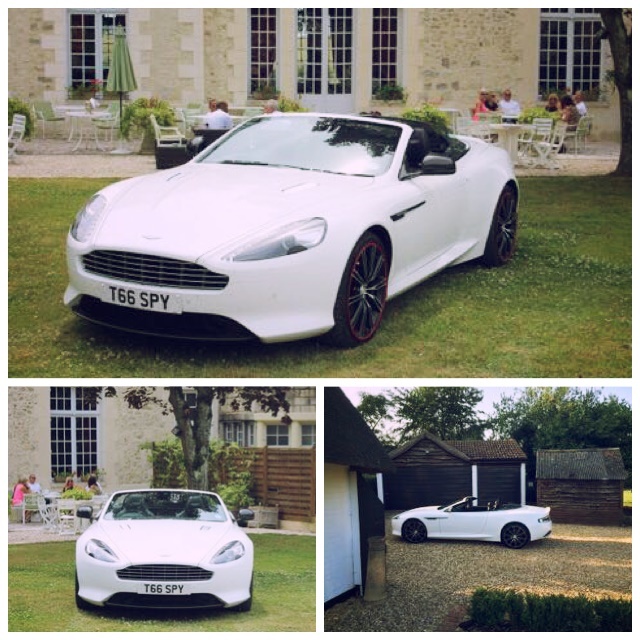 Speak to Special Day Cars today on 07800589792 to discuss your individual requirements and let us chauffeur drive you to your special day in true wedding car hire style.